Christ in His community, showing His compassion. The 2019 Ethical Fashion Guide grades more than 400 brands and will help you to make more ethical shopping choices, vote with your wallet and encourage companies to do more to protect their workers. 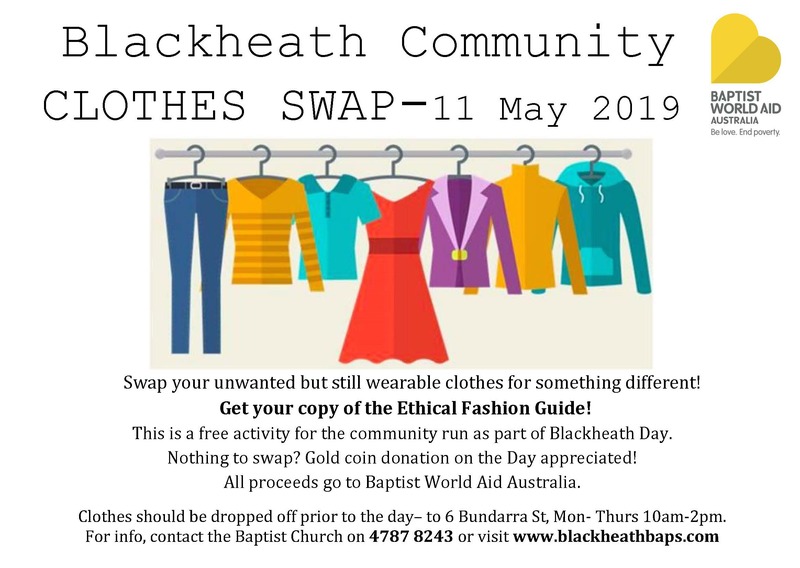 Contact Baptist World Aid to obtain your 2019 Ethical Fashion Guide.